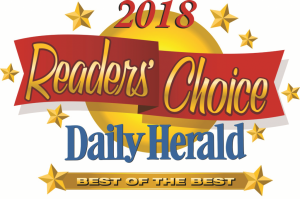 Voted “Best of the Best” Ice Arena by the readers of the Daily Herald in 2018! This time is for figure skaters to practice and/or take private lessons. 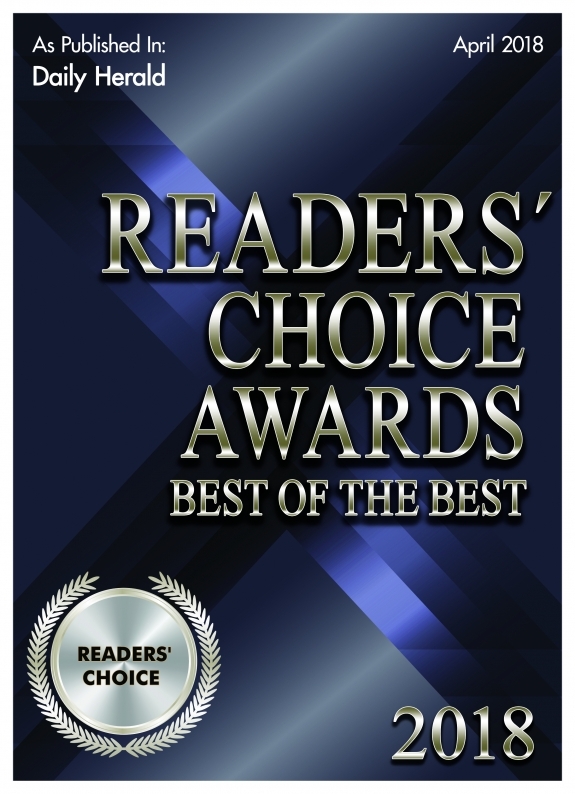 For ice times, hours and more information see the link below or contact the service desk at the Triphahn Center Ice Arena. Rates: $7 per 1/2 hour. Unlimited Freestyle $100. Contract time is available. The Ice Arena offers regular drop-in hockey for adults. Players must be 18 or older. ID required. Bring your own equipment and helmet. Call about Sunday nights. 847-885-7500.